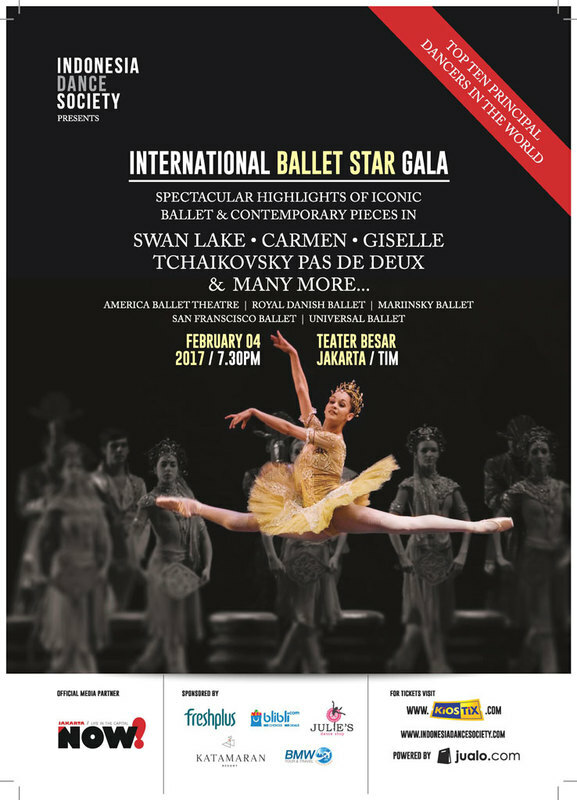 Answer the questions and get a chance to win 2 tickets for International Ballet Star Gala (IBSG) 2017! Follow NOW! Jakarta on Facebook, Twitter, or Instagram. 2nd February 2017 at 3:00 PM. The winner will be announced on 2nd February 2017 at 4:00 PM. Winner must confirm at least one day after the announcement day otherwise a runner up is chosen.